These are the items that are available for sale at our office. If you are interested on any of the items below, you can call the office at 306-569-1985 or you may click the Contact Us button below. 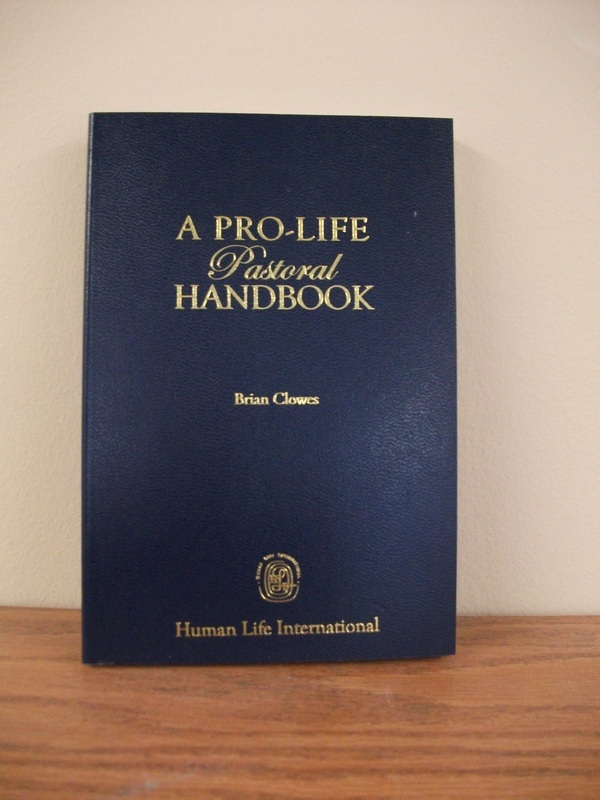 This book is a compact and indispensable guide for priests, seminarians and active lay people who need to answer difficult moral questions in a concise and understandable manner. 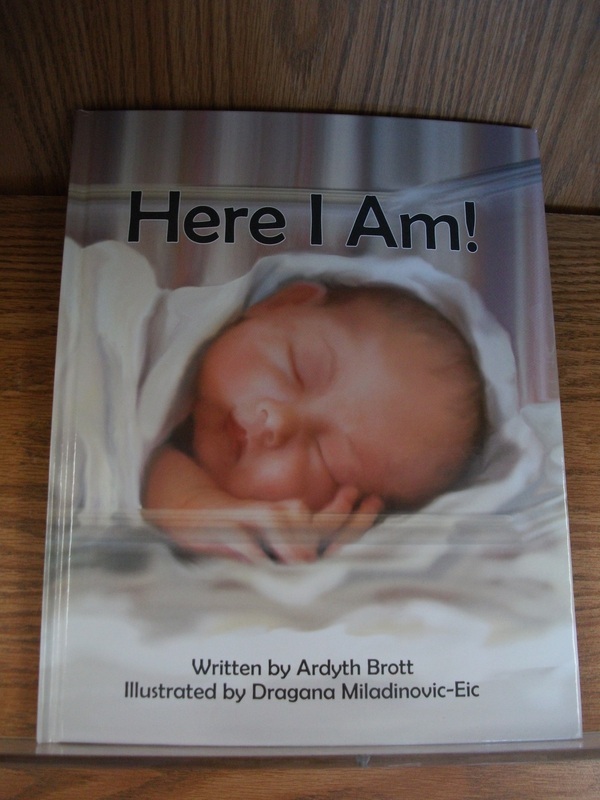 This book takes children and the child in all of us back to the incredible journey of our birth. Told Through the eyes of an about-to-be-born child, it explores insights, family relationships and the mysteries of unknown sounds. It also encourage the reader to delve back to our earliest mystery...the mystery of birth. 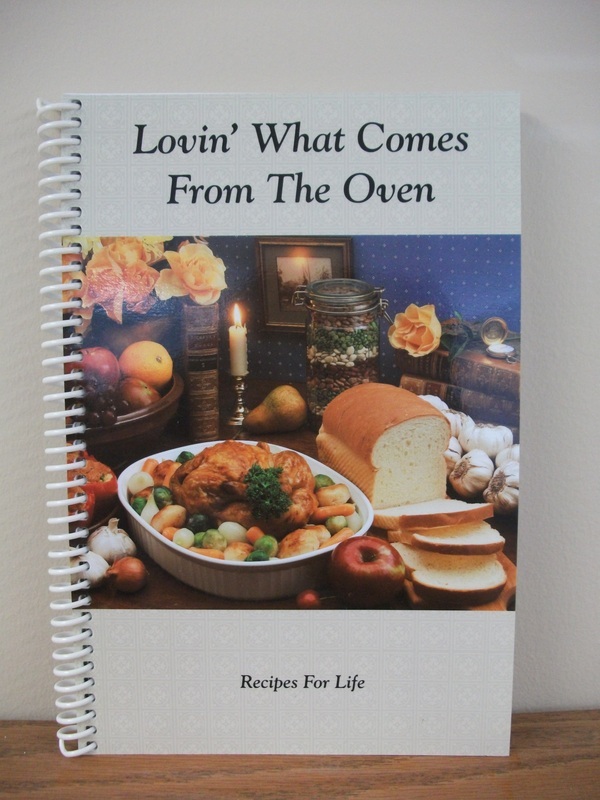 This book was conceived by people who believes in the sanctity of life and has the passion for cooking and baking. 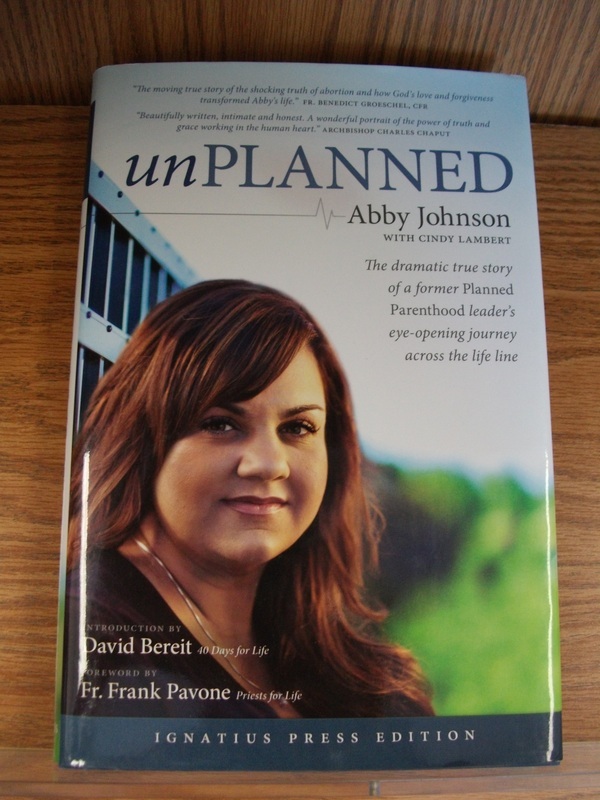 This Book is the dramatic true story of a former Planned Parenthood leader's eye-opening journey across the life line.